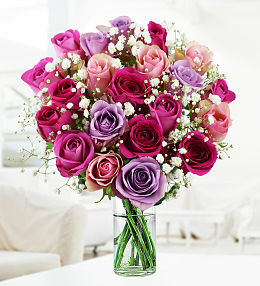 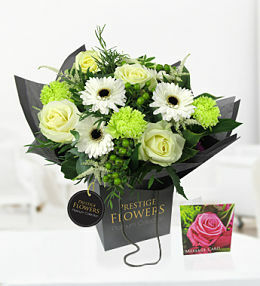 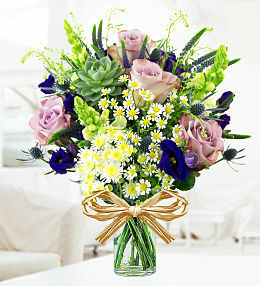 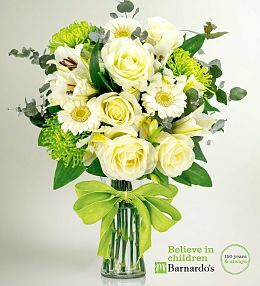 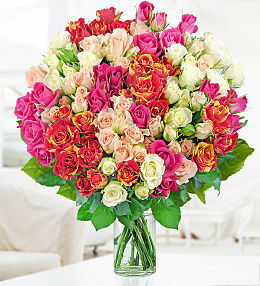 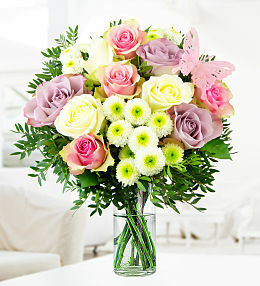 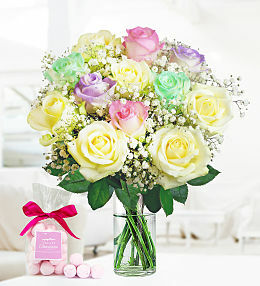 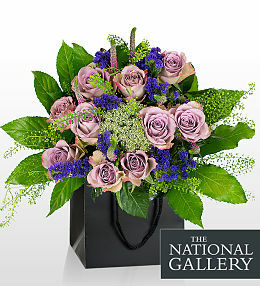 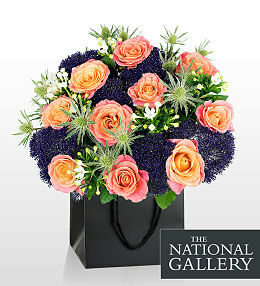 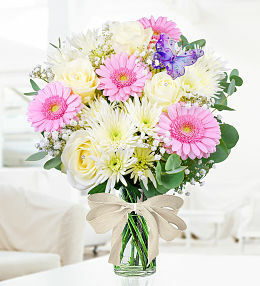 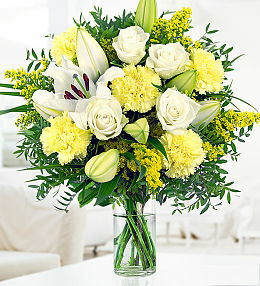 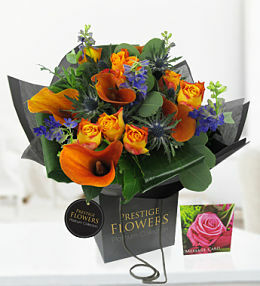 When it comes to flower delivery, our Rose & Lily bouquet is a best seller and it&apos;s easy to see why! 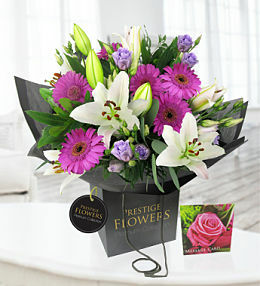 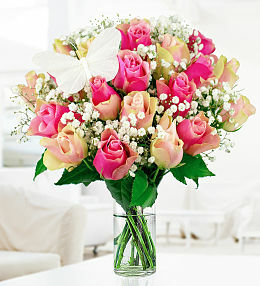 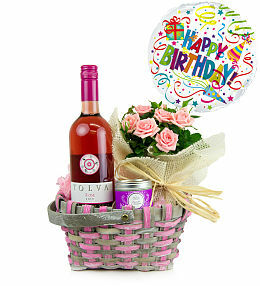 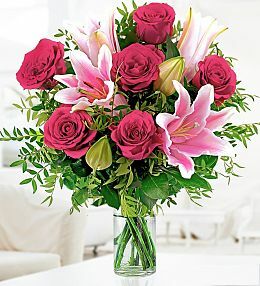 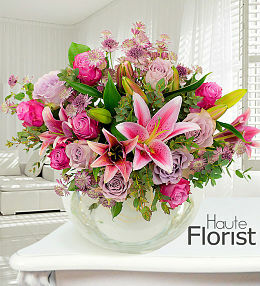 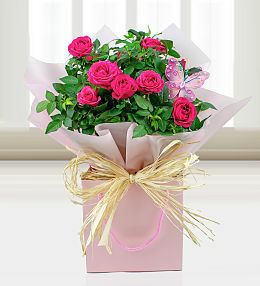 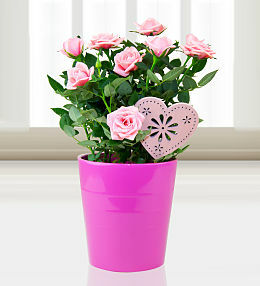 The Beautiful pink roses complimented with luscious lilies makes this a perfect gift to send for any occasion. 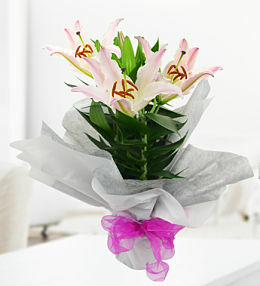 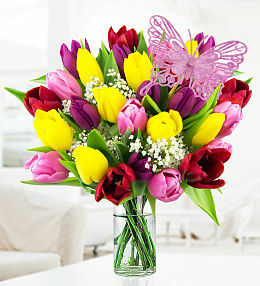 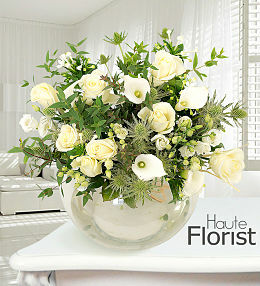 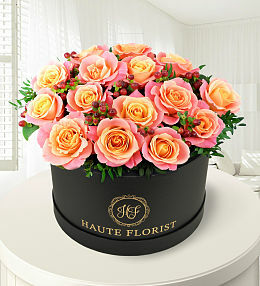 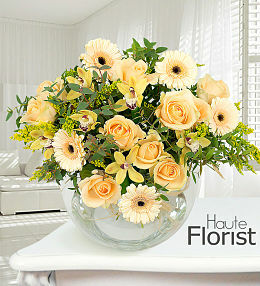 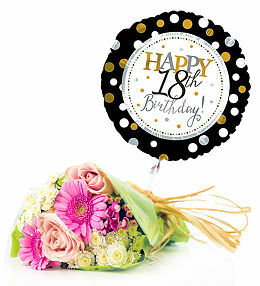 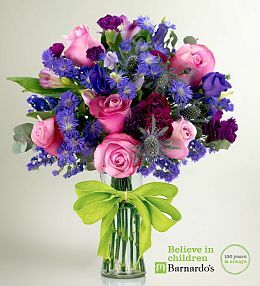 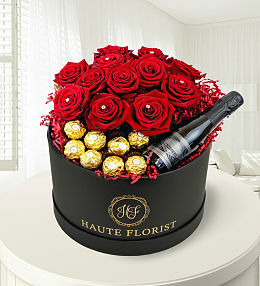 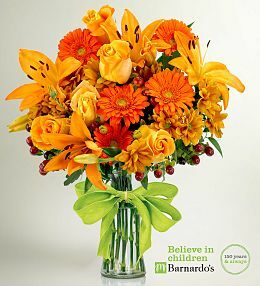 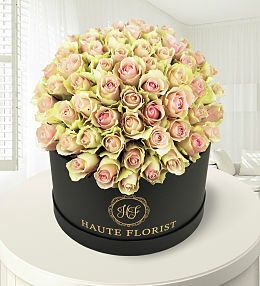 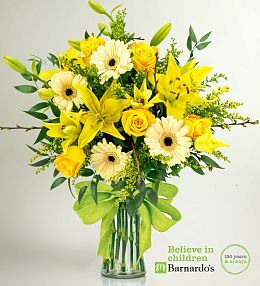 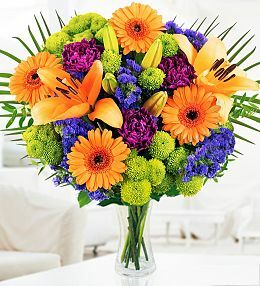 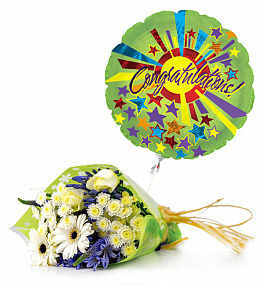 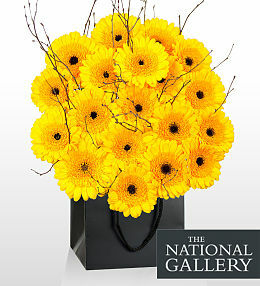 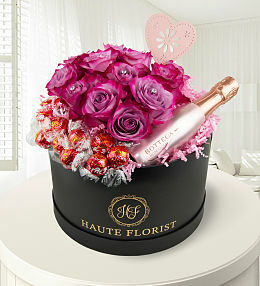 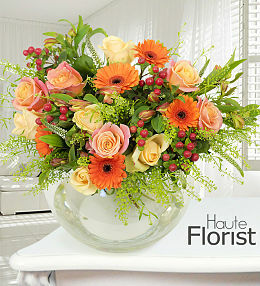 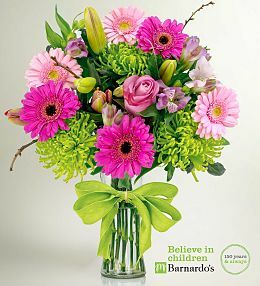 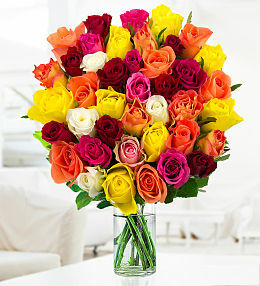 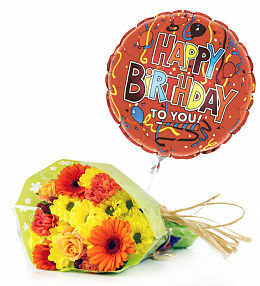 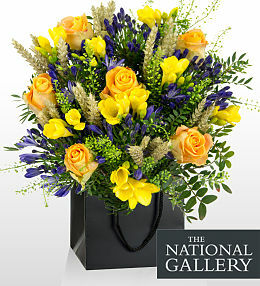 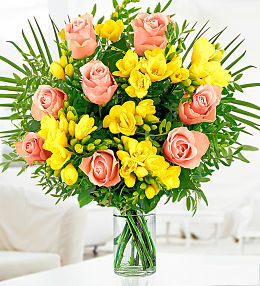 We have compiled a list of our popular flower bouquets based on flowers delivered by us. 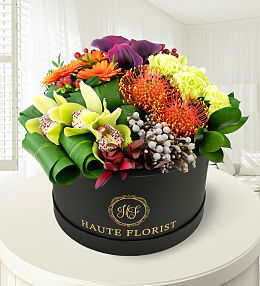 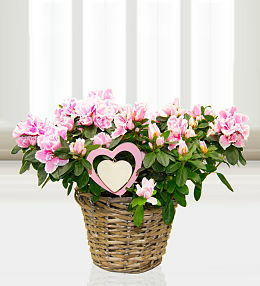 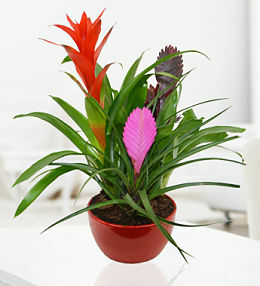 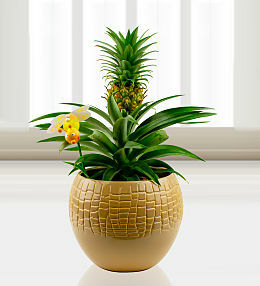 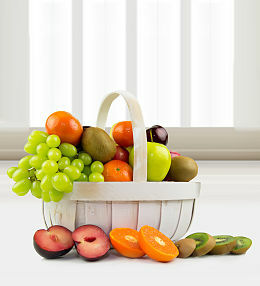 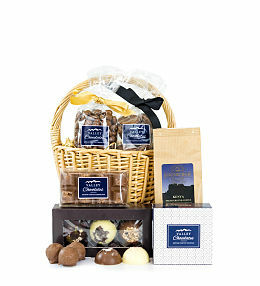 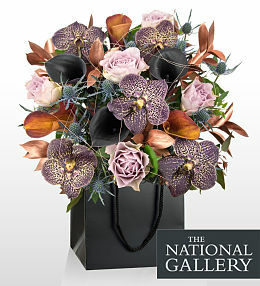 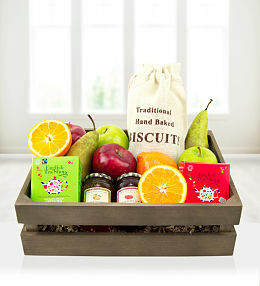 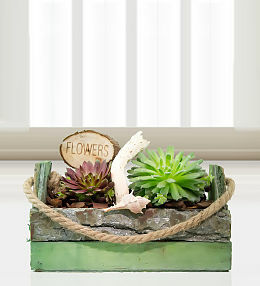 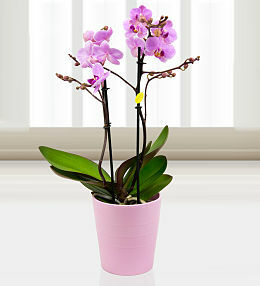 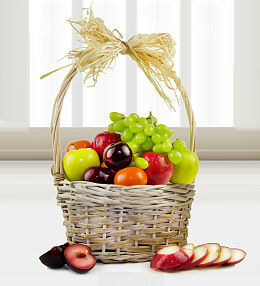 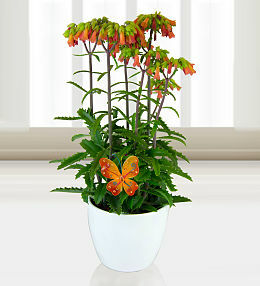 These selection of beautiful flower arrangements have been carefully thought out to cover gifts for all occasions. 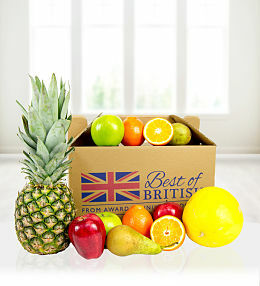 Need it getting there the next day? 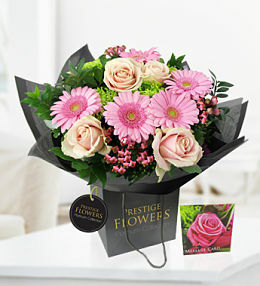 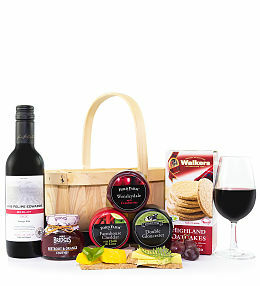 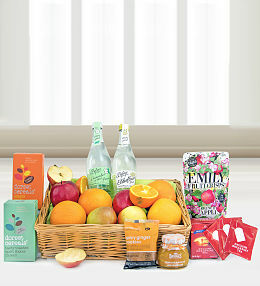 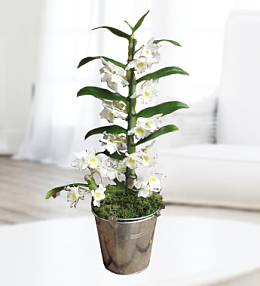 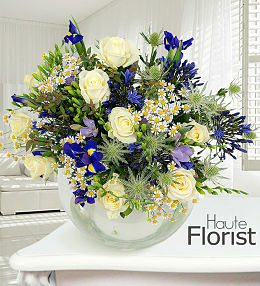 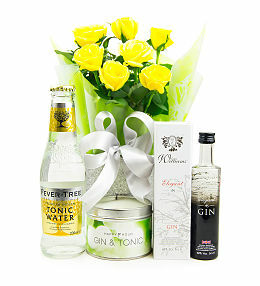 Our added next day delivery service allows for flowers ordered before 10pm to be delivered the next day. 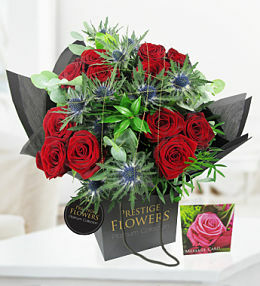 Some of our beautiful flowers might arrive in bud, this is to ensure longevity and freshness of our beautiful flower bouquets.